Keeping a journal is a very useful path towards self-improvement. However, this is only when journaling becomes a habit, and not something that is done just once. 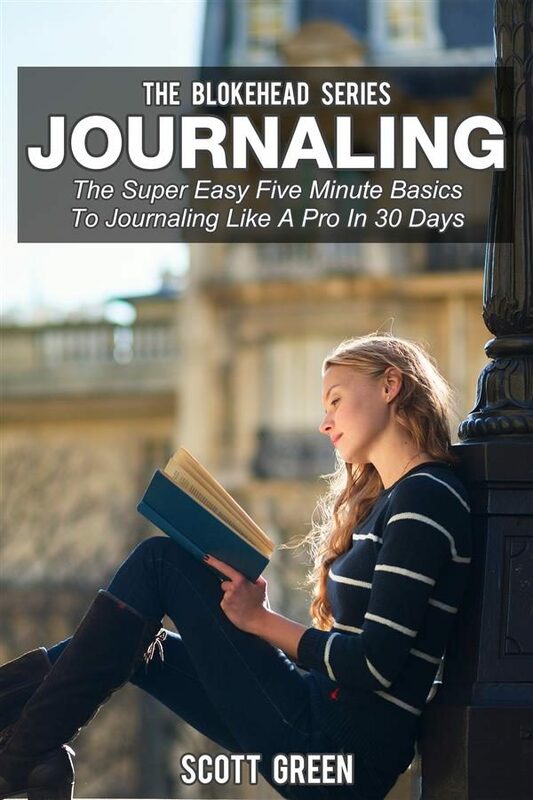 Essentially, journaling works its wonders because the habit “forces” people to spend time on themselves. Turning your attention to your own thoughts creates a therapeutic activity, giving you time to reflect and heal. It can also he improve your thought and behavior, giving you realizations that may be overlooked as you go through the humdrum of daily life. Otros ebooks de Scott Green.